originated in pilgrimages to Jerusalem. It refers to a series of images depicting Jesus Christ on the day of his crucifixion. The stations grew out of imitations of Via Dolorosa in Jerusalem, which is believed to be the actual path Jesus walked to Mount Calvary. make a spiritual pilgrimage through contemplation of the Passion of Christ. 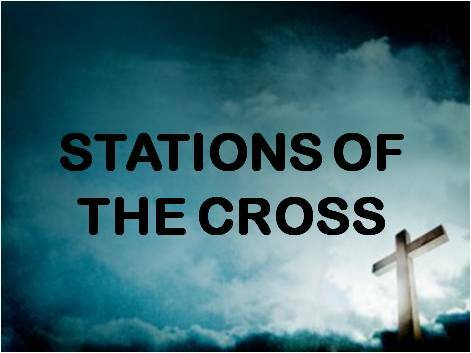 The stations can be found in many Western Christian churches. in numbered order along a path. stopping at each station for prayer and reflection. in remembrance of the sufferings and insults that Jesus endured during his passion.